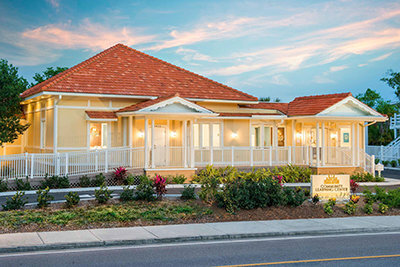 The Sandcastle was acquired in 1979 to provide parishioners on religious services with a retreat convenient to Flag’s Advanced Organization. 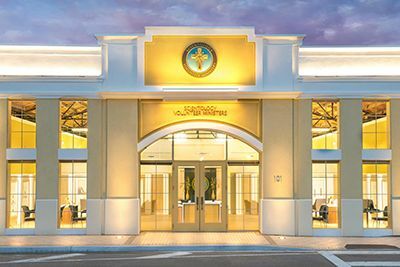 The Applied Scholastics Community Learning Center on Clearwater’s Fort Harrison Avenue, just minutes from the downtown core, reflects the continuing commitment by Scientologists to the Greater Clearwater Community. 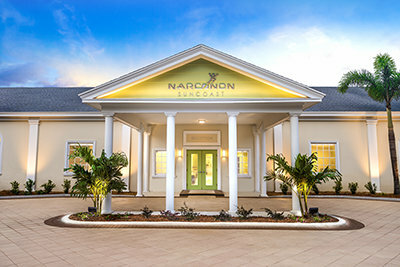 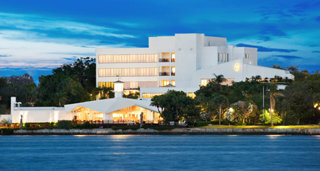 Narconon Suncoast is part of the growing family of rehabilitation centers that employ the groundbreaking drug rehab technology, pioneered by L. Ron Hubbard. 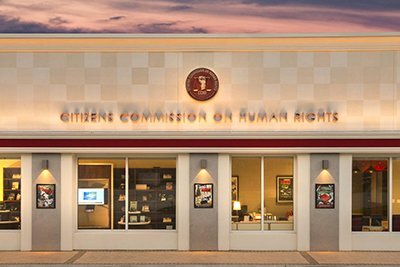 The Criminon Florida Center is the Clearwater headquarters for a worldwide criminal reform program that directly addresses the cause of criminality by restoring self-respect and thereby providing a new opportunity for offenders to become contributing members of society. 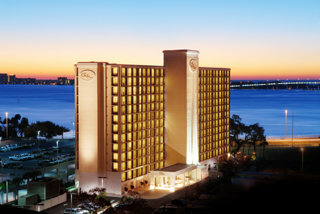 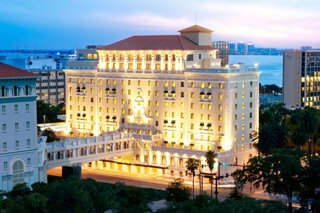 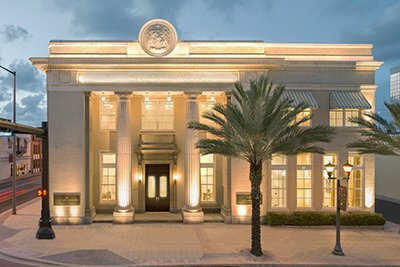 Through its Truth About Drugs program, the Foundation for a Drug-Free World headquarters in downtown Clearwater is committed to eradicating drug abuse and providing meaningful drug education to young people throughout the Clearwater and Tampa Bay areas. 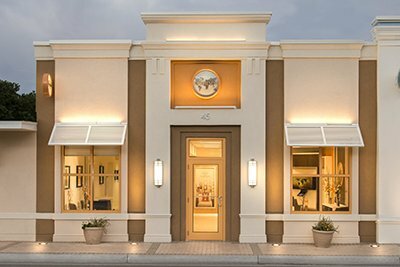 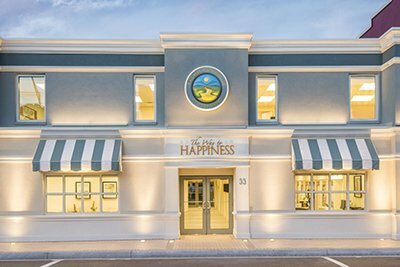 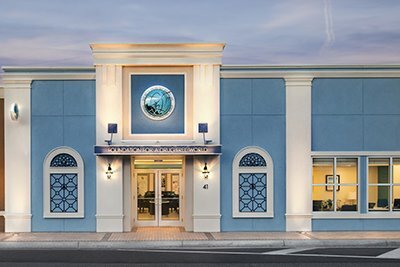 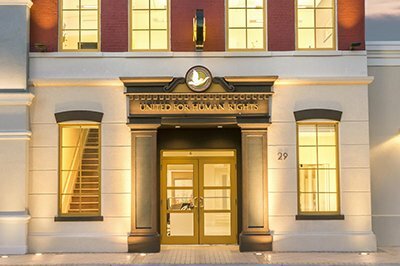 Carrying a deep commitment to the people of the city that has been home to its spiritual headquarters for the past 40 years, the Church of Scientology dedicated this new Volunteer Minister Center in the heart of Clearwater on July 11, 2015. 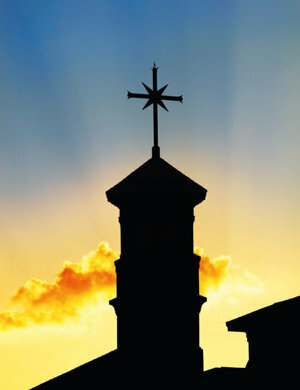 It extends a unique brand of what’s been described as “spiritual first aid” to every person in the Greater Tampa Bay Area, so each can benefit from the help that has long defined the Volunteer Ministers throughout the world.